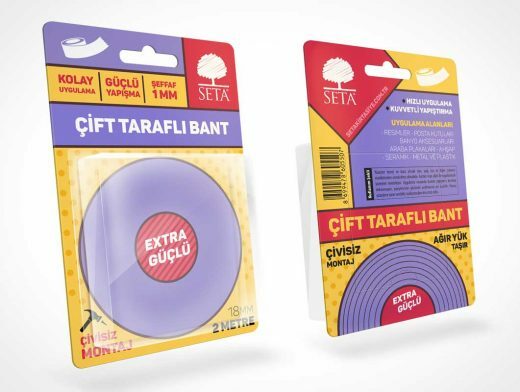 In 2016, I designed roll tape package for stationary company. When I’m sending design alternatives to client, I didn’t want to send them in plain format. So I created this mockup. Project has been finished and prints are on the way. I want to share the psd files with you. If you need them feel free to use.